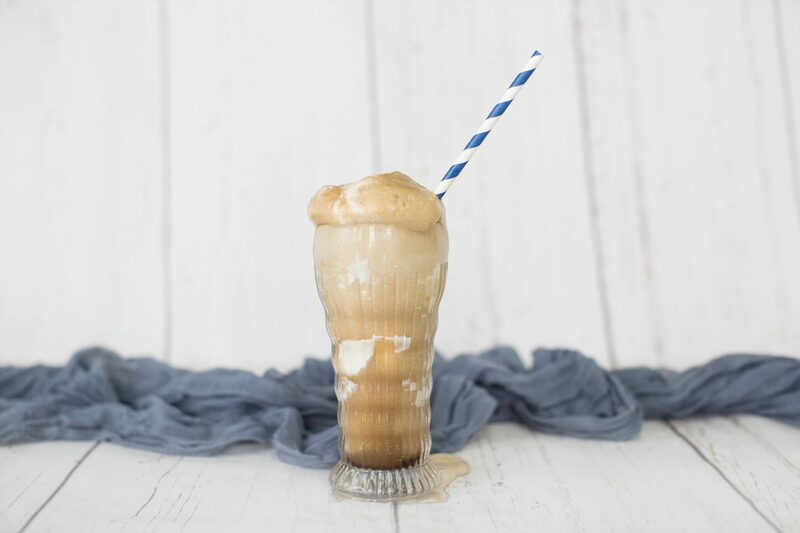 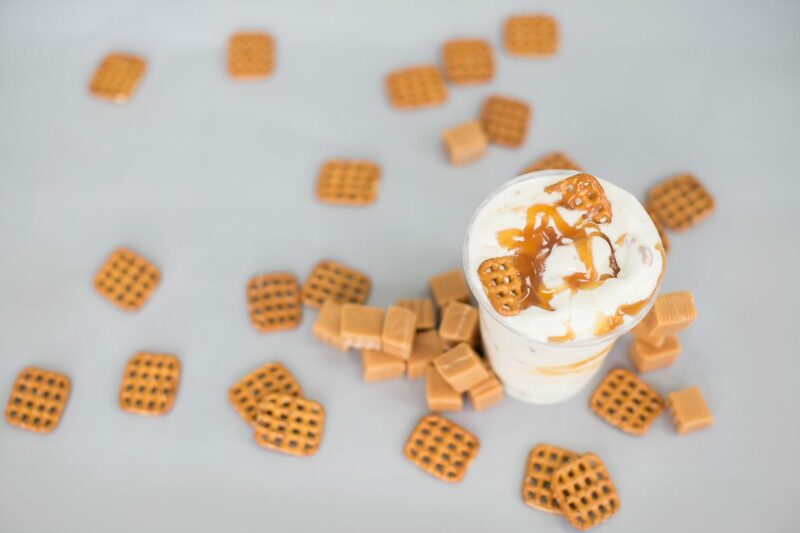 Fresh Vanilla Custard blended with Pretzels and Caramel sauce. 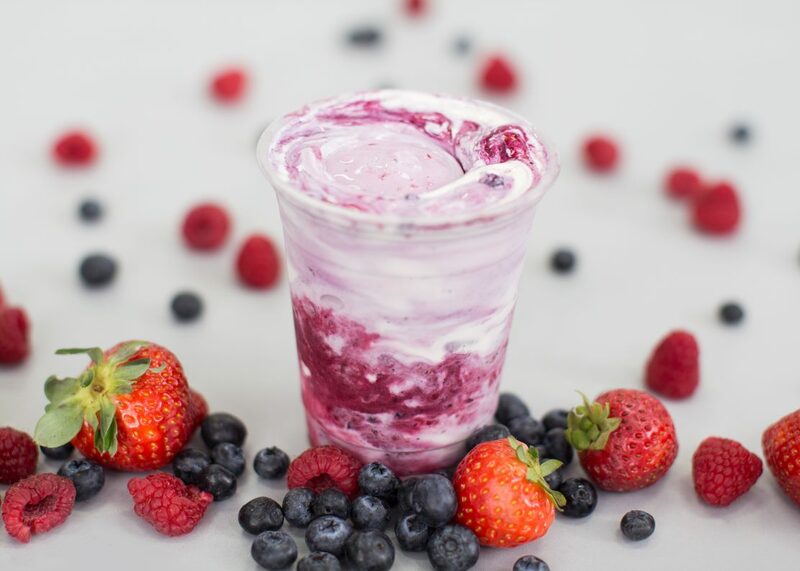 Fresh Vanilla Custard blended with Strawberries, Blueberries & Raspberries. 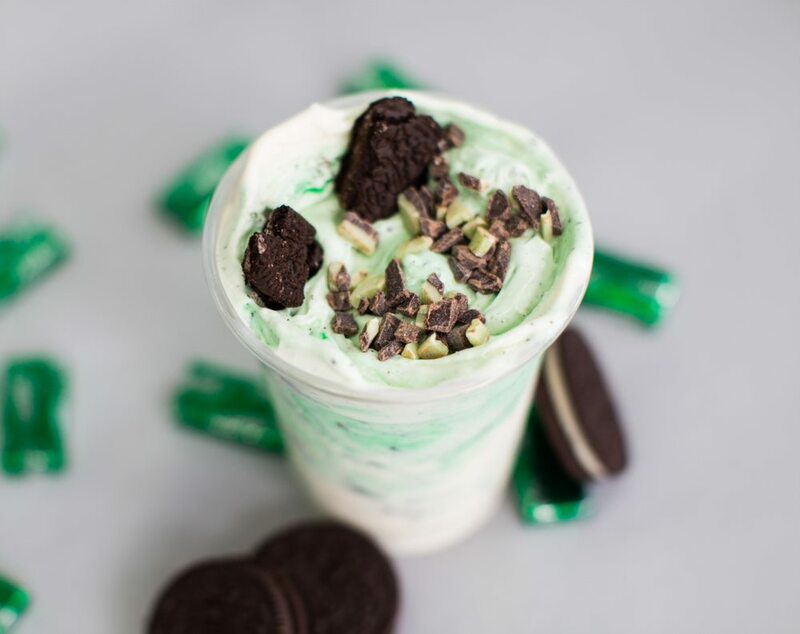 Fresh Vanilla Custard blended with Andes Mints, Oreos, and a splash of Mint flavor. 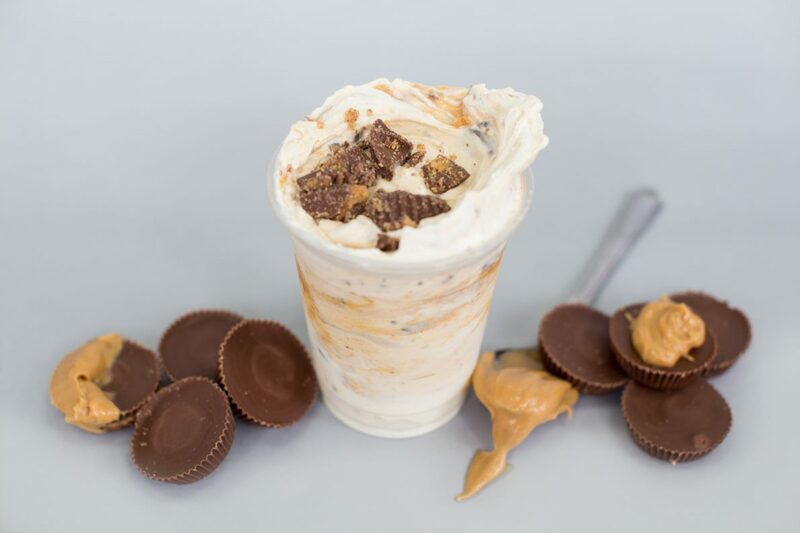 Fresh Vanilla Custard blended with Peanut Butter and Reese's peanut butter cups. 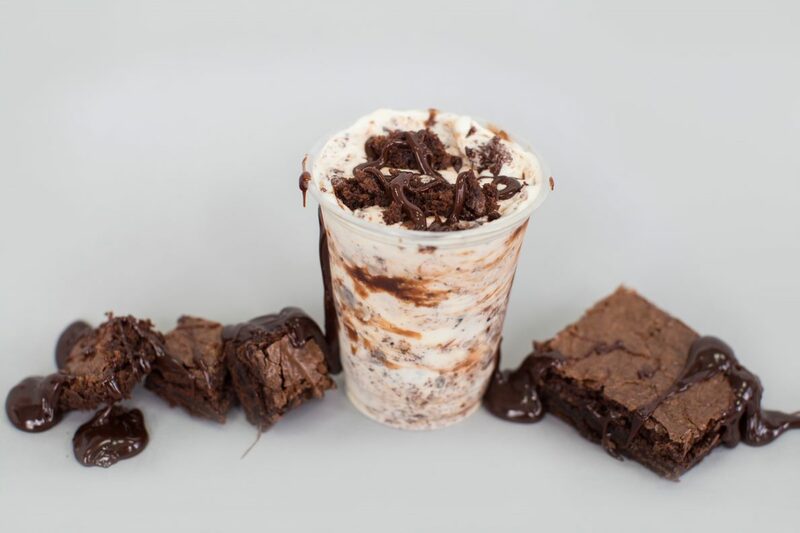 Fresh Vanilla Custard blended with a Homemade brownie and swirled with gooey hot fudge. 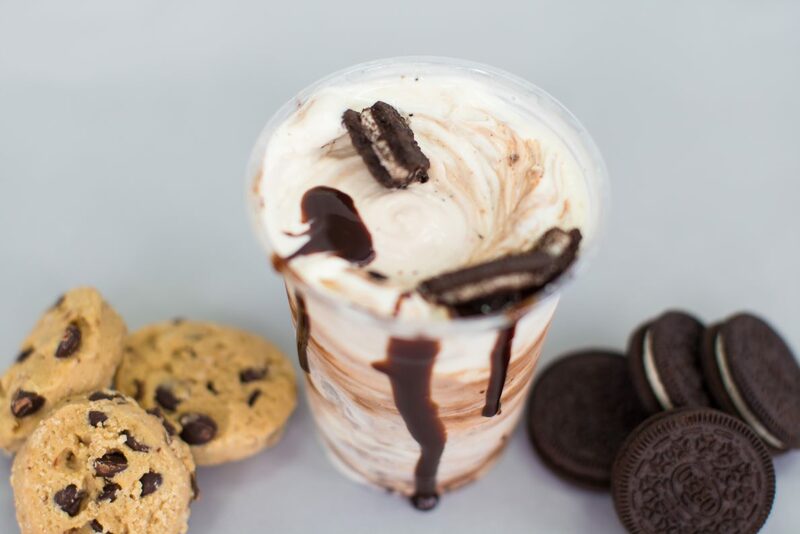 Fresh Vanilla Custard blended with Oreos and Cookie Dough. 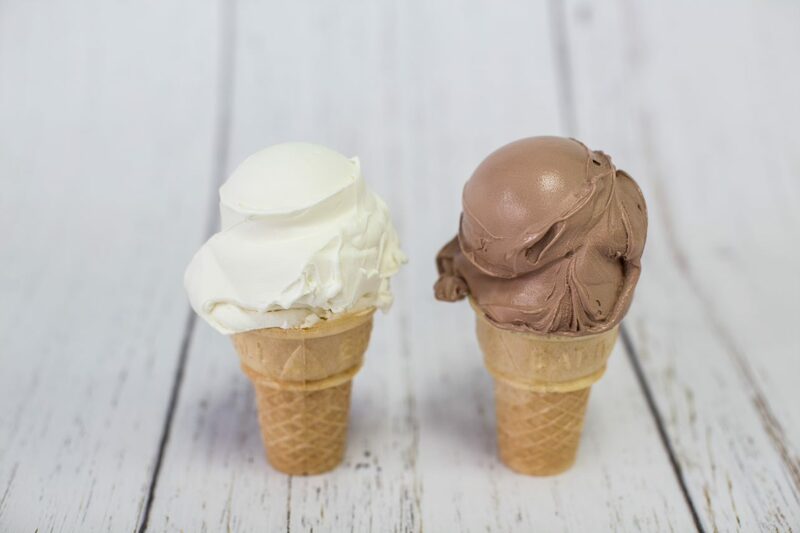 Chocolate, Vanilla, Or Our Fabulous "Flavor of the Day"
The old fashioned way! 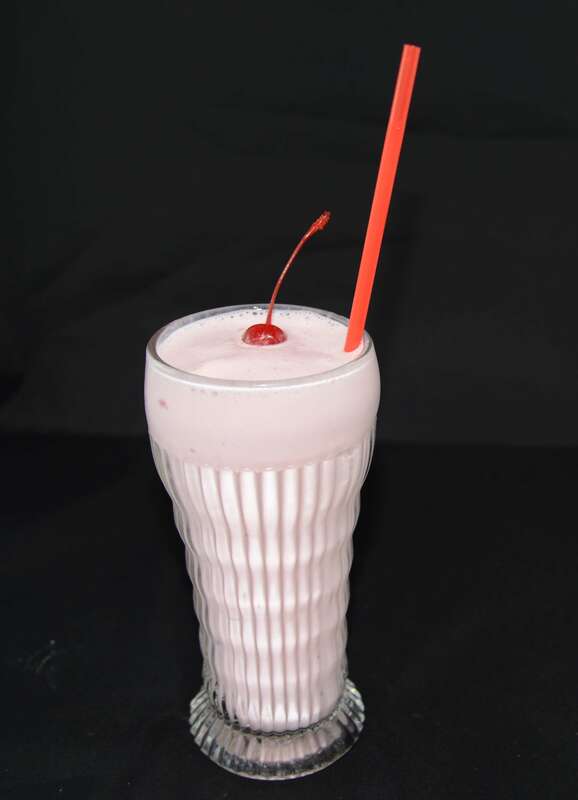 Hand dipped and hand spun. 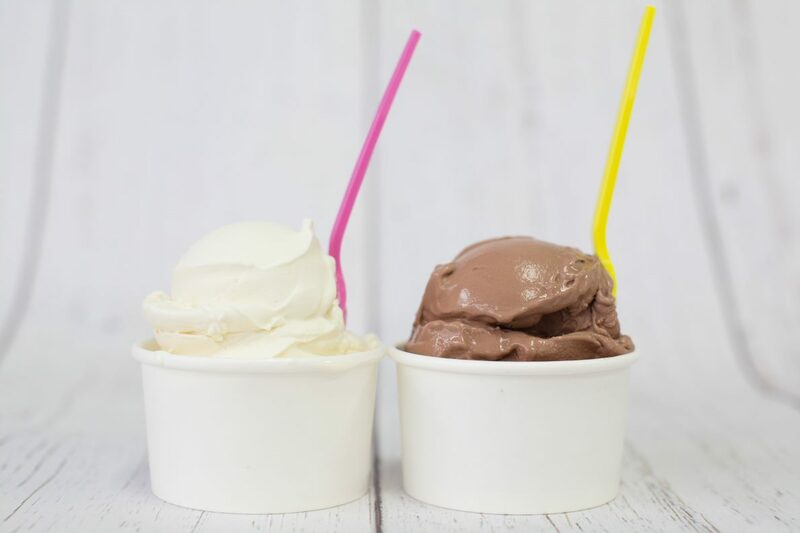 Your choice of soda with 2 scoops of fresh vanilla custard. 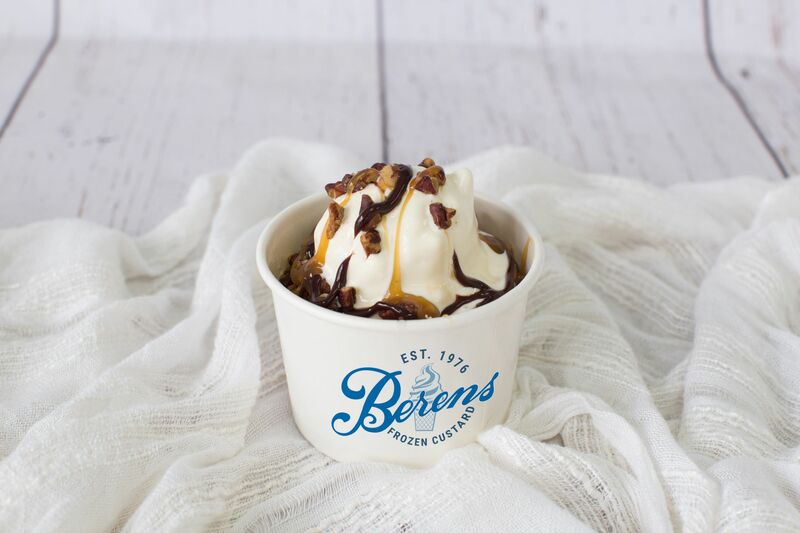 Fresh custard with caramel, hot fudge, pecans, whipped cream. 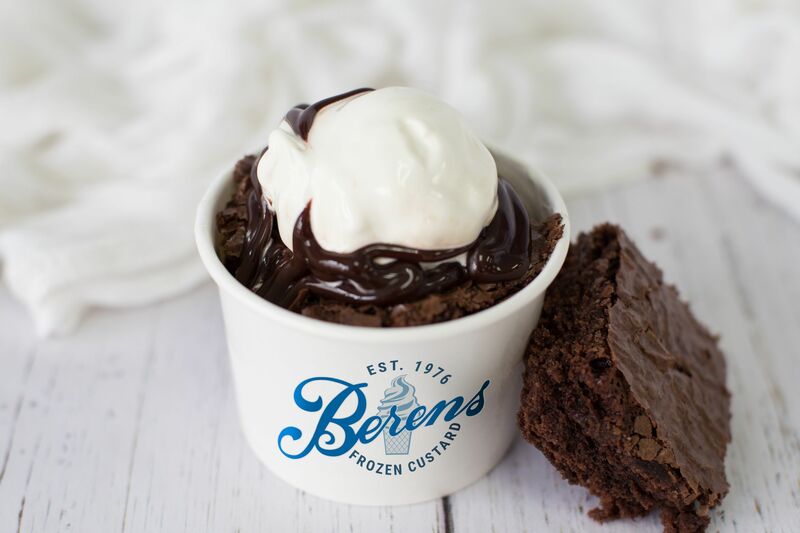 A Homemade brownie sandwiched between 2 scoops of fresh custard, and smothered w/ hot fudge, then topped w/ whipped cream. 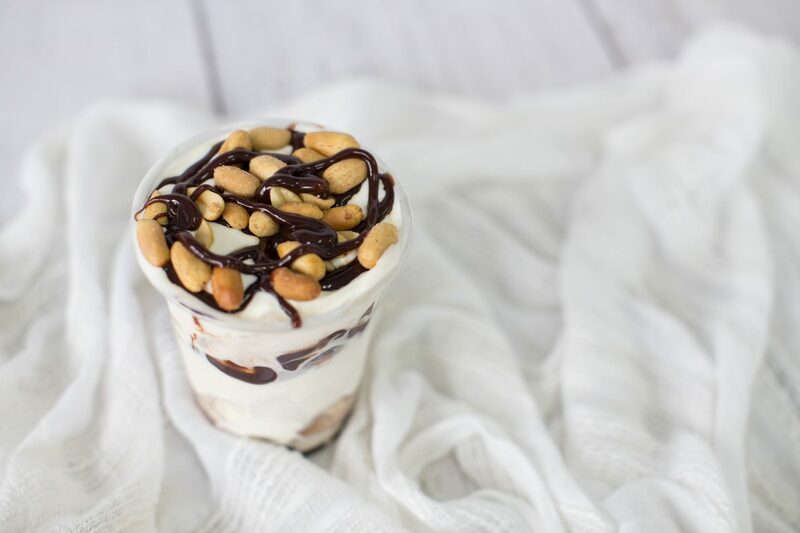 5 layers of hot fudge, peanuts, and fresh vanilla custard. 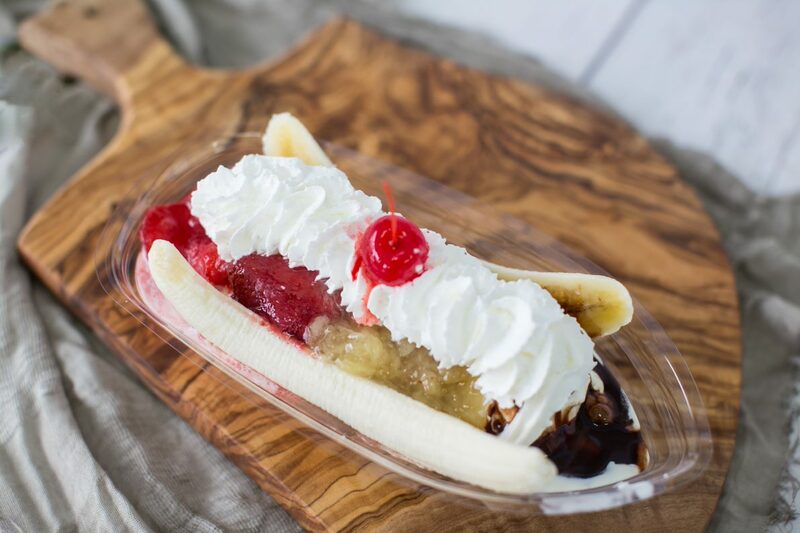 3 scoops of fresh custard, a sliced banana, and topped off with Hershey's Syrup, strawberries, and pineapple topping.